As wine makers start to pick up the grapes for the 2014 vintage, this week’s main news in the food and wine world has been the seizure by Italian police of 160,000 litres of fake Tuscan red wine. 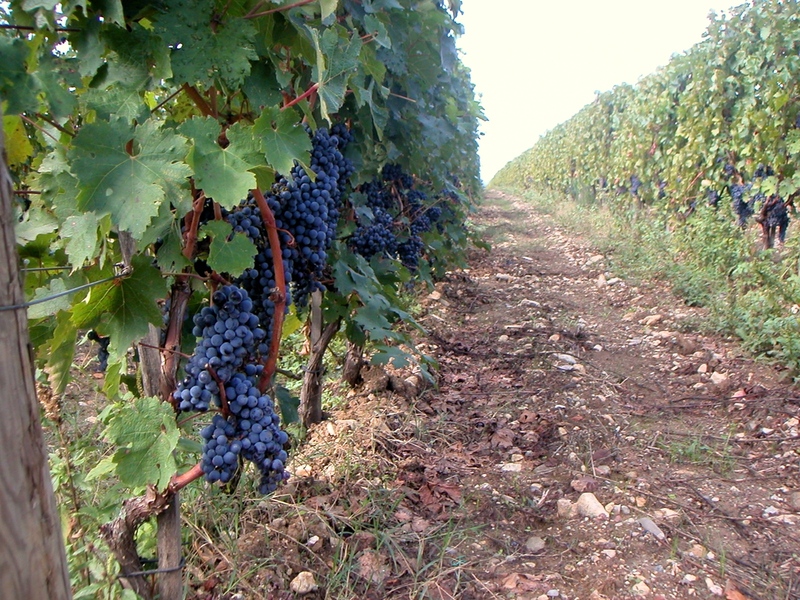 The cheap wine was set to be passed off as prized reds such as Brunello di Montalcino. This is just the latest in a series of scandals that has hit the country’s premium wine sector. 220,000 wine bottles would have been involved in this scam, the third to hit Montalcino over the past few years. You can read about the news here in this article from the Telegraph. Wine fraud is becoming a huge problem particularly at the top end and you need to be extremely cautious about the provenance of the wine. It is becoming essential for the discerning wine buyer to look for value and quality and not to necessarily be allured to price or big names which can be hit by such fraud. It is a pity but unfortunately that is what is happening in high-end markets pretty much in every industry. In the meantime, there was more bad news from Italy as it was reported that Italian wine faces the worst grape harvest in more than 50 years after more rain than usual in spring and summer. The harvest is down by more than 15 per cent. There is no question about the fact that we are excited about the launch of the new book by Massimo Bottura Never Trust a Skinny Chef. In this article by the book publisher Phaidon we get a hint of what inspires this great chef and artist. We discover that he is a music lover and also how listening to a pianist inspired him to make a dish which is both stunning and clever. The theme of this week’s roundup is clearly Italy. Here we get a class in Chianti Classico from Eric Asimov on the New York Times. If you are not familiar with his wine, we urge you to try it. This is one of Tuscany’s best values particularly when compared to Super Tuscans or Brunello di Montalcino. Lists are always interesting whether we agree with them or not. Here is one on the top 20 restaurants in France. Here is a list of some standout wine lists in New York City. Mark Bittman is one of our favourite writers on the New York Times when it comes to food. Here you read why London has become his favourite restaurant city over the past years. Should people be asked to pay if they do not turn up at a restaurant after having made a reservation? Here you can read about the debate.